La Ceiba Beach Resort is considered a tranquil vacation getaway, where you can enjoy a beach located about a mile from the resort. Margarita Island boasts natural resources, duty-fee shopping, nice weather, and genuine hospitality from its residents. The nearest airport is Aeropuerto Internacional del Caribe Santiago Marino. 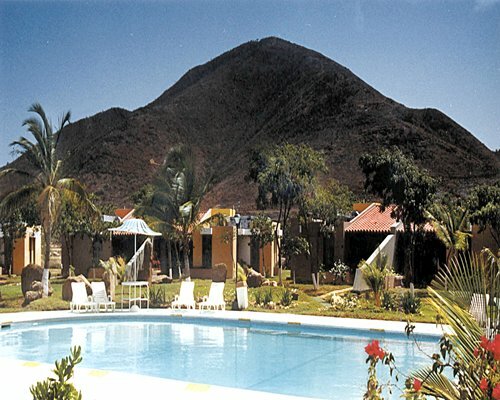 From the airport take freeway to Juan Griego then go to Bahia de Plata complex there follow the signs to the resort. 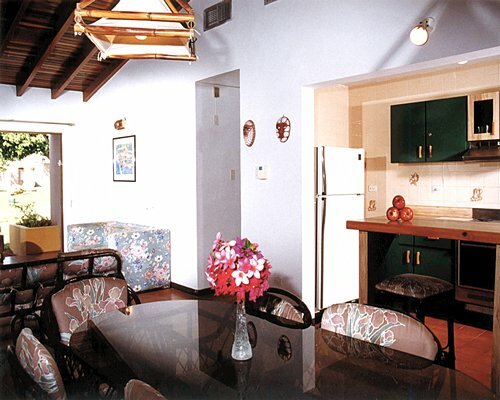 The resort is located 15.5 miles from the airport.